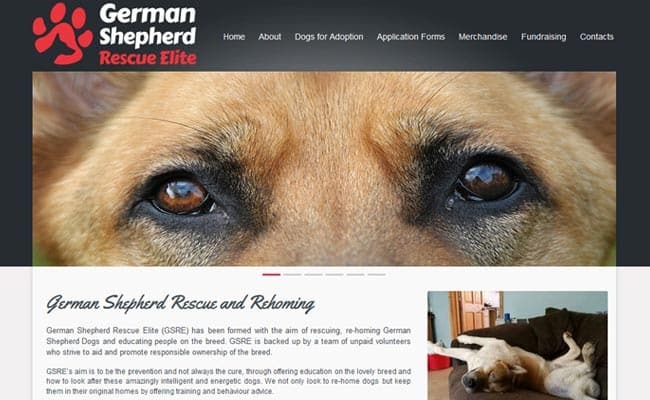 German Shepherd Rescue Elite, Guildford – German Shepherd Rescue Elite (GSRE) aims to rescue and rehome German Shepherd Dogs as well as educating people on the breed. GSRE is backed up by a team of unpaid volunteers who strive to aid and promote responsible ownership of the breed. We not only look to re-home dogs but keep them in their original homes by offering training and behaviour advice.